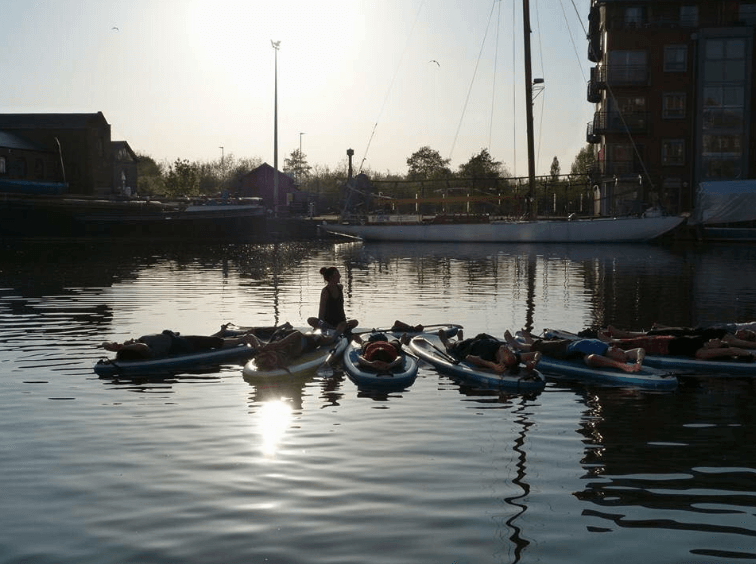 Come experience SUP Yoga on a beautiful quiet stretch of the river Severn from The Lower Lode Inn. It’s is a calming, challenging and fun way to try yoga. £12 all equipment provided, just bring yourself. No experience necessary.